Welcome back to Day 2 of my Christmas Gift Ideas for 2017. 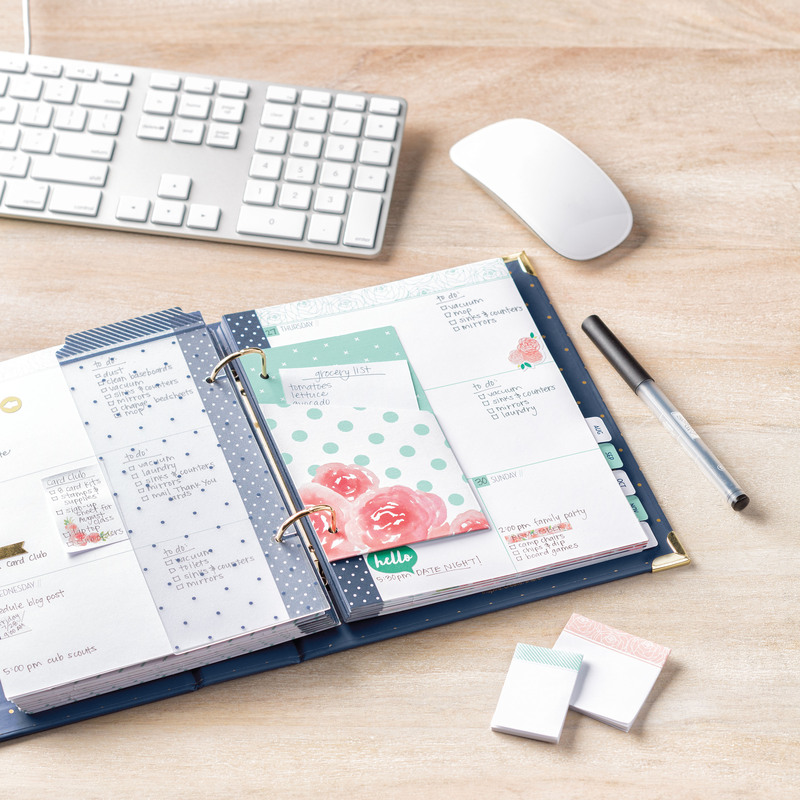 Many people like to kick off their new year with a desire to be more productive and organised and today’s gift idea will help them to do just this. Isn’t it pretty? 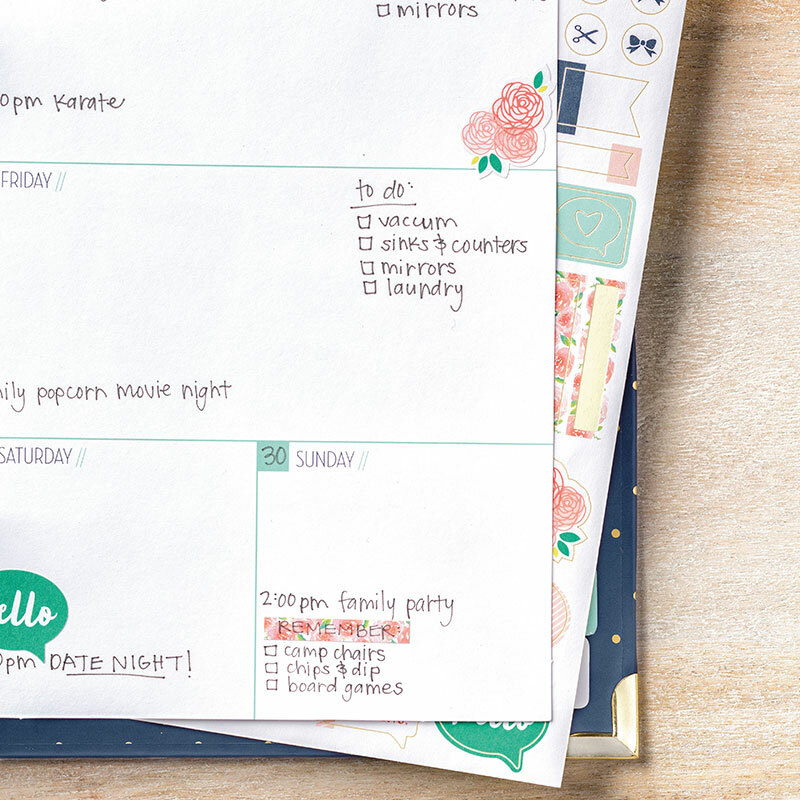 This planner will help keep you (or the recipient) on schedule and give you a creative outlet too! 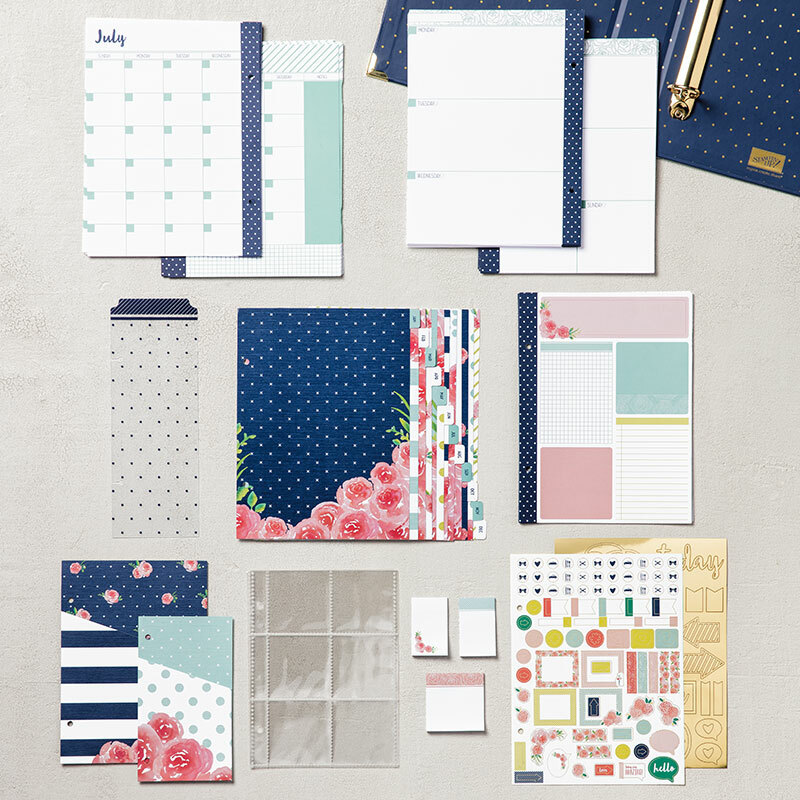 This all-inclusive kit with has everything you need to create a customizable yearly planner. The following video gives a brief overview of the Planner. 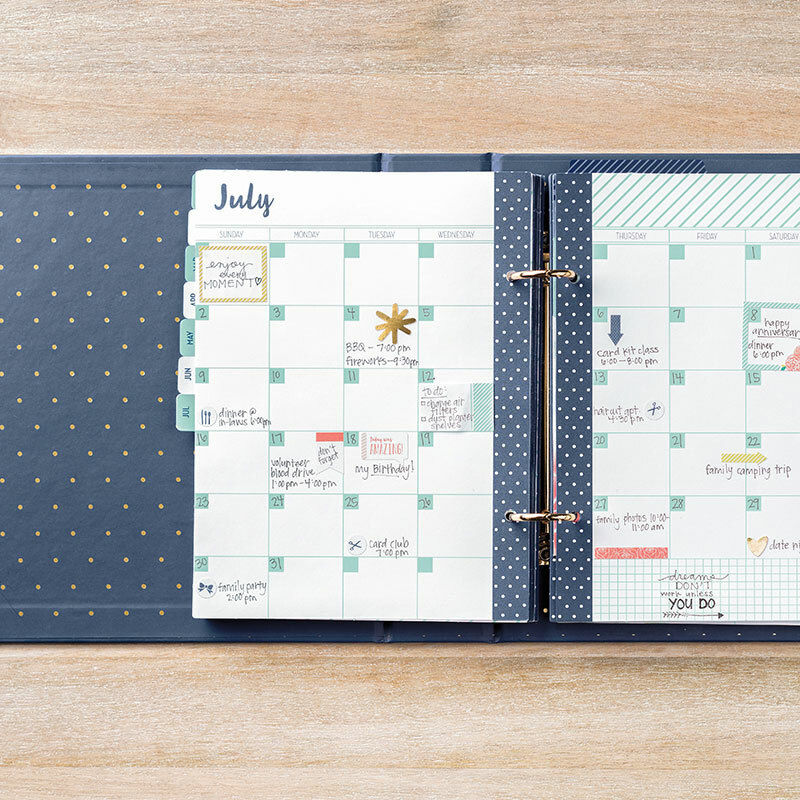 Pretty, useful and helps you to be more organised and productive – what a great gift! And, if you need more bits and pieces, a refill kit is available. 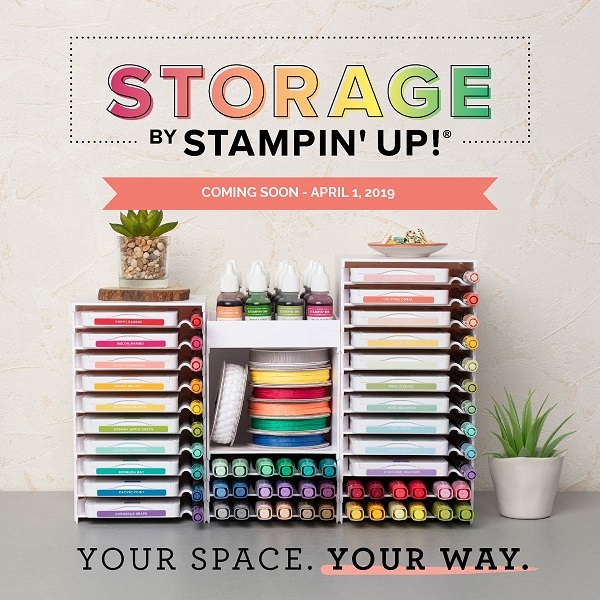 Don’t forget about the Year-End Sales Event – your chance to pick up some wonderful items before they are no longer available. Have a great day and thanks so much for stopping by! Listed below are the supplies used to create the above project. 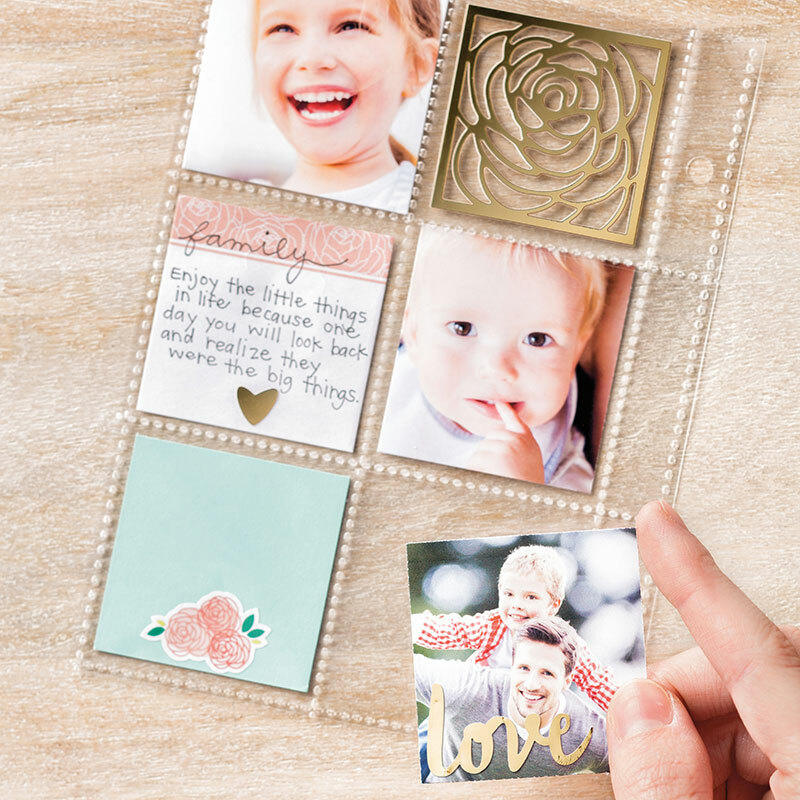 If the stamp set comes in different types (such as clear mount or wood mount) or as a bundle, I link to both.